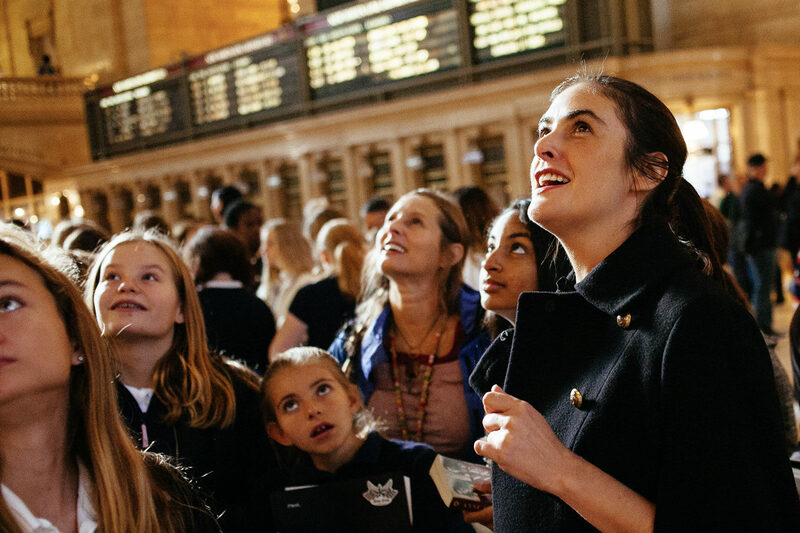 Architect, designer, and ICAA instructor Sarah Magness leads students on a tour of Grand Central Terminal through the ICAA's New Heights program. The ICAA depends on the generosity of our supporters in order to educate and inspire the classicists of both today and tomorrow. With your help, the ICAA can continue its efforts to advance the classical tradition through transformative programming, making a difference in the lives and careers of countless students, professionals, enthusiasts, educators, and more.